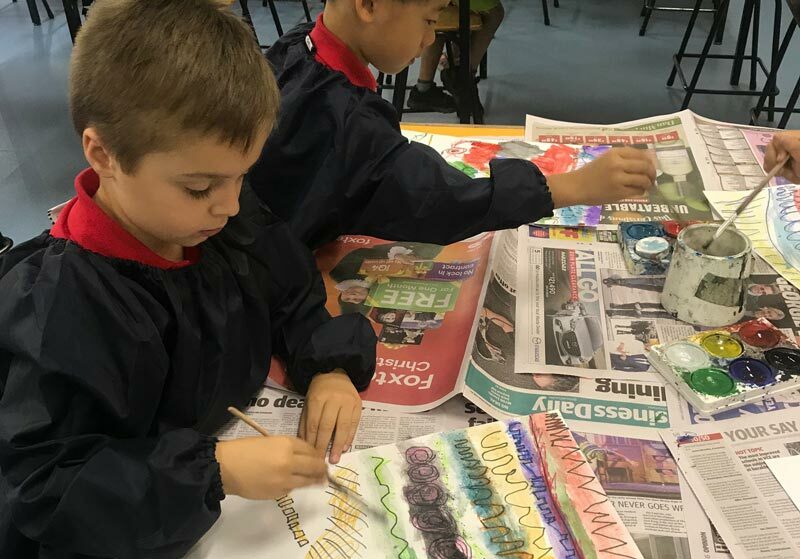 The Visual Art program at Belle Vue Primary School is designed to encourage and challenge students to achieve their artistic potential in an engaging, supportive and inspiring environment. 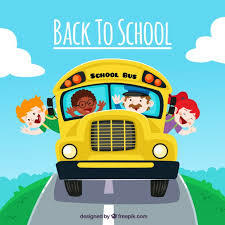 Students develop their creativity and imagination as well as refine their practical and fine motor skills. They learn to make choices when experimenting with materials, tools and techniques. 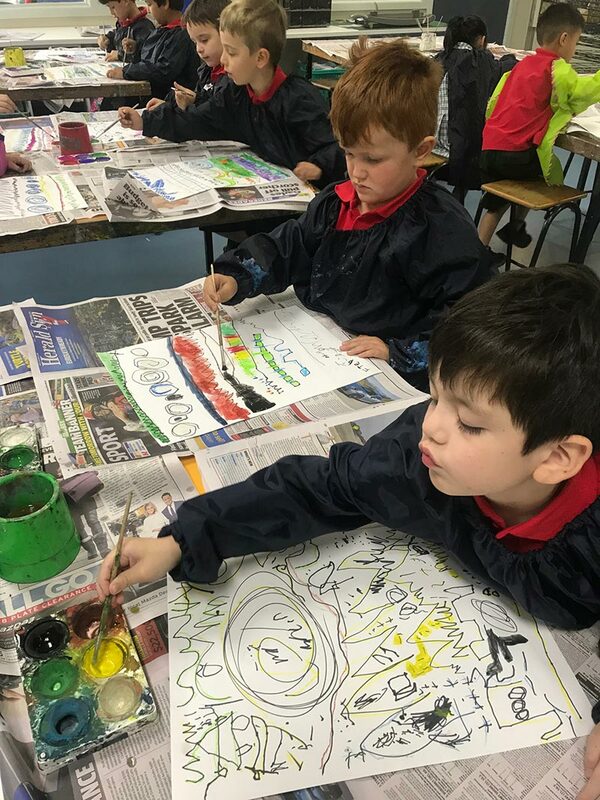 Throughout their time at Belle Vue Primary School students will get the opportunity to explore a wide variety of different art mediums such as drawing, painting, printmaking, collage, sculpture, construction and textiles. 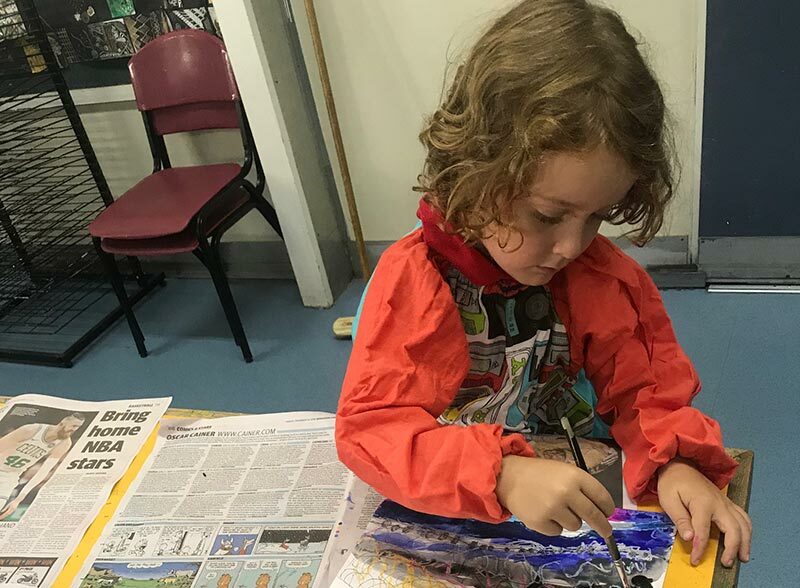 Students learn to communicate through their art, respond to the artworks of others and gain appreciation from established and well-known artists. Students attend one 50 minute session of Art a week with their class and have all of their work displayed in our annual art show which is a wonderful night for our school community to enjoy. 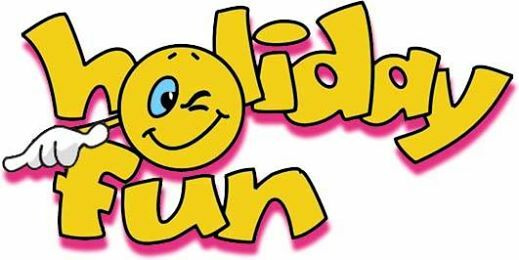 This joyous event is held in Term 3 and is one of the highlights on our school calendar. It is a wonderful opportunity to showcase our students work and it is a night we all look forward to all year!